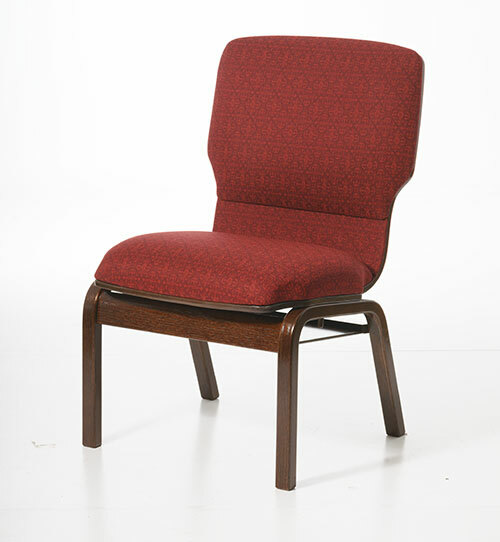 ChairsForWorship™ Church Chairs by Uniflex manufactures a complete line of church chairs. Our church chair product line includes both Wood and Metal Church Chairs. All of the Church Furniture that we manufacture have the highest level of workmanship and materials. Church chairs represent a growing segment of the worship seating market due to their flexibility and affordability. 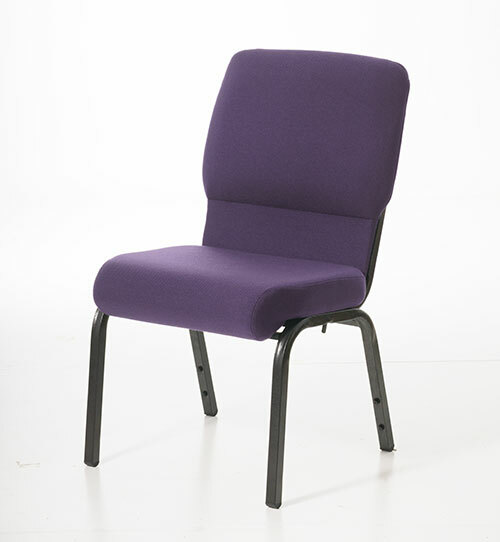 With respect to flexibility, every church chair can be the heart of the worship facility for church services in the morning and can be easily stored to provide the same floor space for another event in the afternoon. 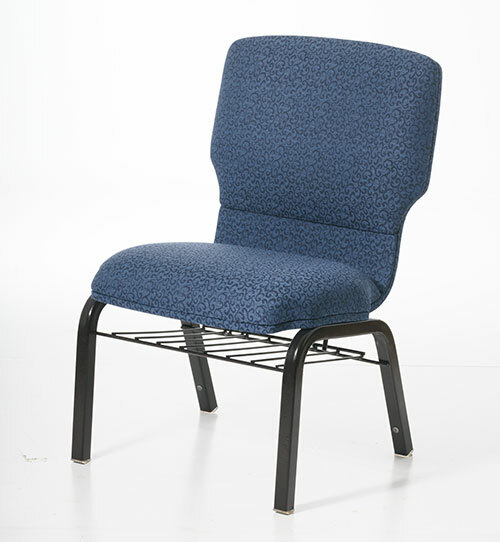 As more and more worship centers have multiple uses, flexible church chairs represent a convenient option. 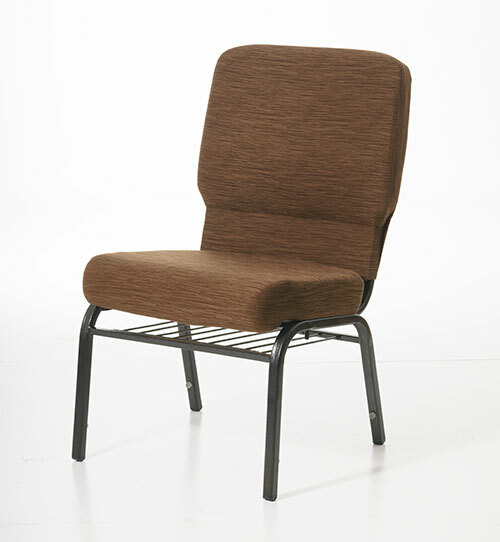 Contact ChairsForWorship™ Church Chairs by Uniflex and speak to one of our knowledgeable design and product specialists to design the perfect church chairs for your worship setting. We consider it a privilege to have the opportunity to assist you with your Church Furnishings and can offer over 30+ years experience in the church chair industry.